Tour operator or any people in the tourist industry, we help you to organize your stay in Avignon. 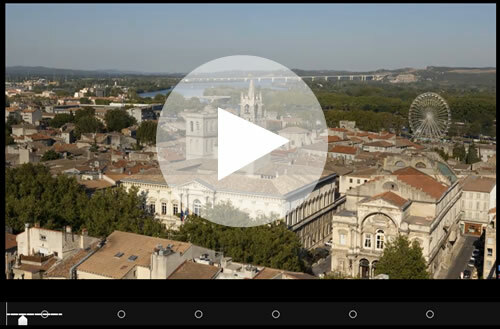 Discover Avignon trough video: getting to Avignon, heritage, cultural life, gastronomy, accomodations, services & contacts. - organisation and scheduling of your guided tour.